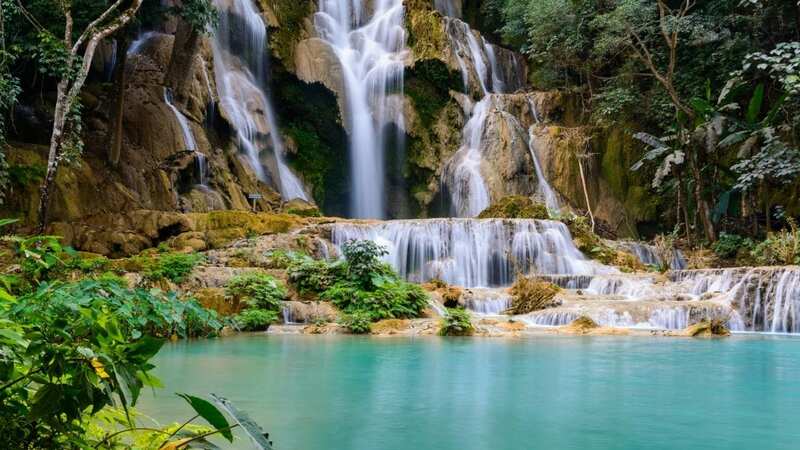 Take a glimpse at the beautiful country Thailand and get an in-depth exploration of Myanmar, the land of Buhdism, via cruise, cars and jets. 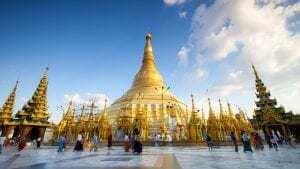 This 15-day journey will get you to explore the lively Bangkok before touring to Mandalay, Bagan and Yangon. Visit the magnificent Mt. 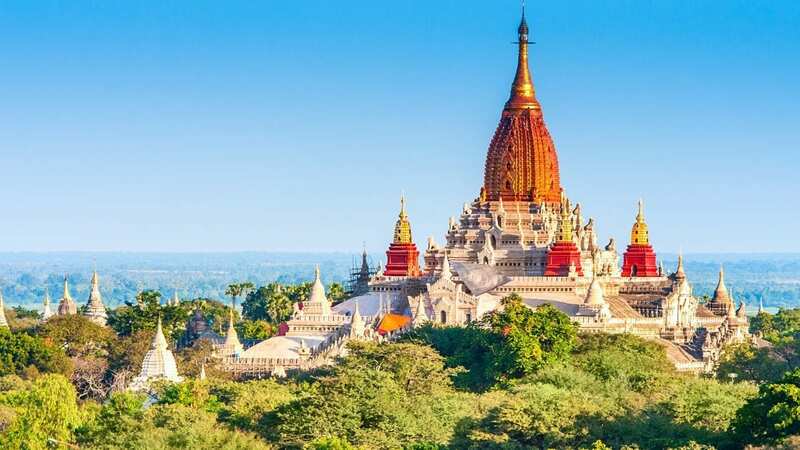 Popa with impressive pagoda situated on top of the mountain, enjoy a 4-night cruise trip along the Irrawaddy river and admire a breath-taking panorama view of Yangon from a hot-air balloon in the air. 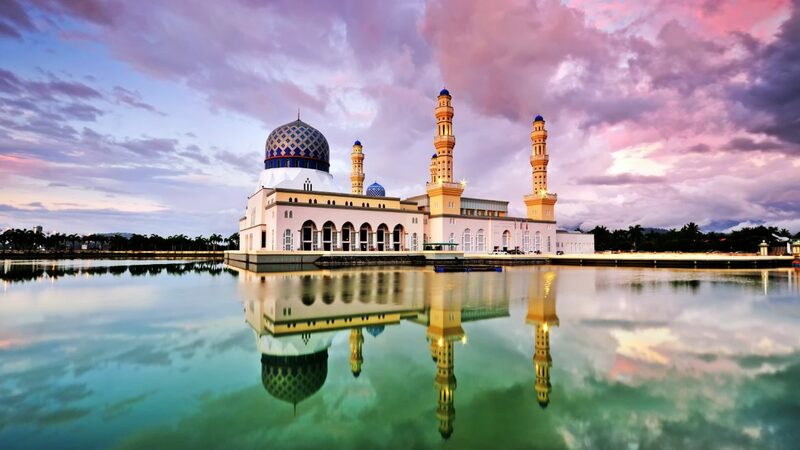 It is promised to deliver such an outstanding experience of cultural discovery and relaxing moments. 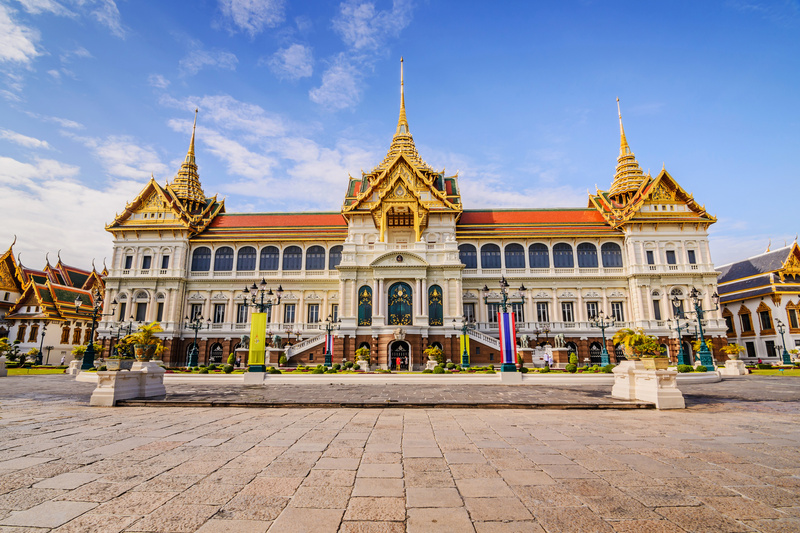 Discover the dazzling Royal Grand Palace and Wat Po temple in Bangkok. 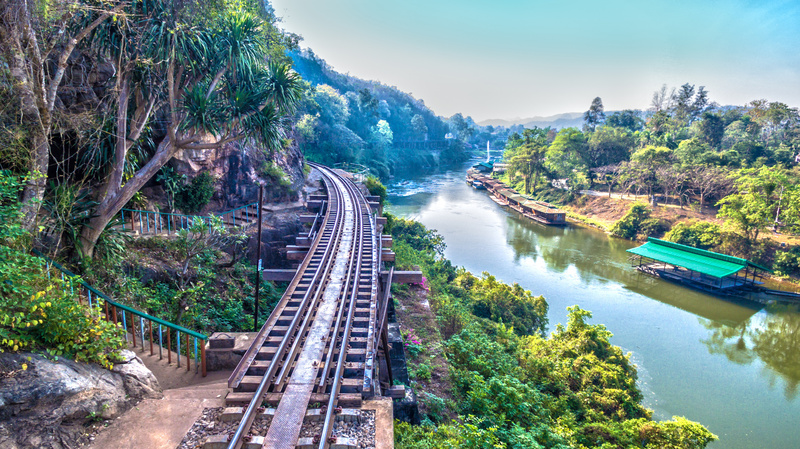 Explore the Death Railway over the Kwai River and century-old floating markets. 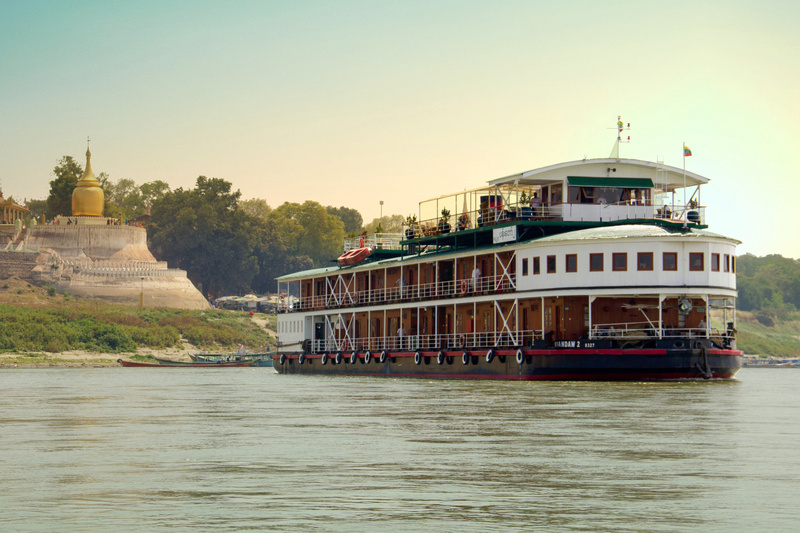 Spend 4 nights on a cruise along Irrawaddy River with multiple stops to local villages and cities. 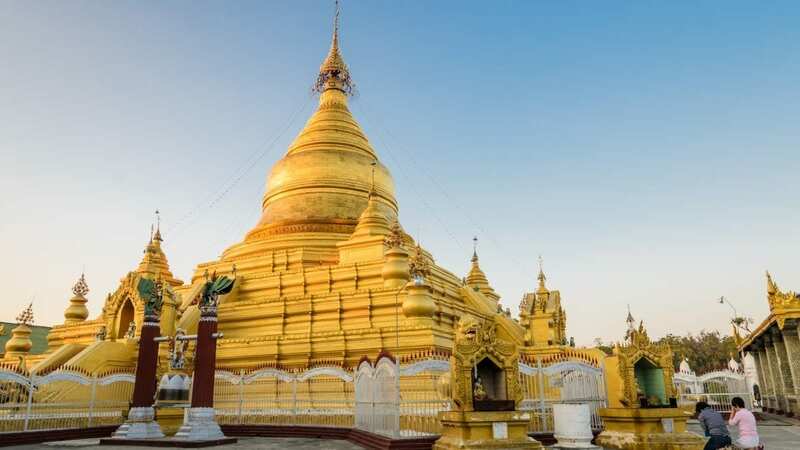 Enjoy breath-taking views of Yangon from a hot air balloon in the air. 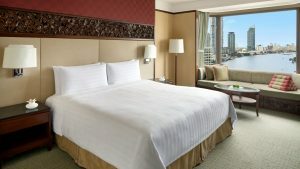 Luxury accommodation at 5-star hotels. 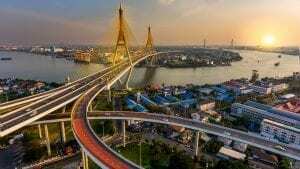 Welcome to Bangkok, Thailand’s capital! 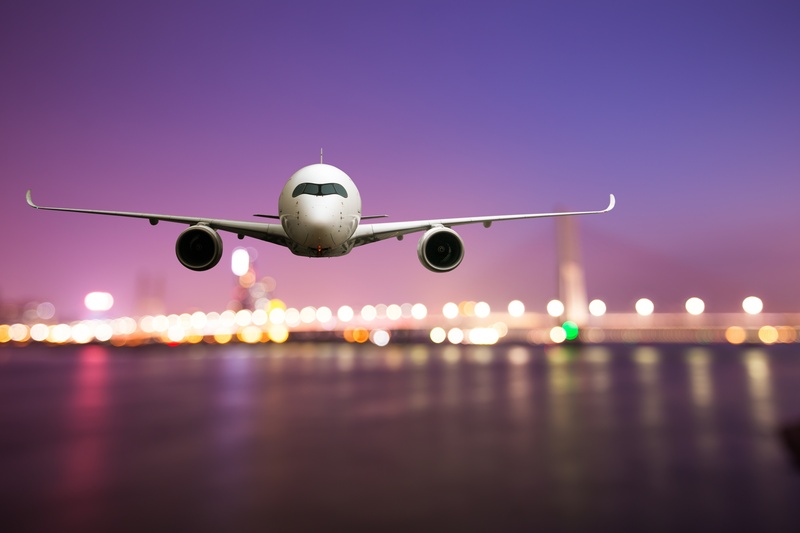 Upon arrival at the airport, you will be met and transferred to your hotel for express check-in. The rest of the afternoon is at leisure. 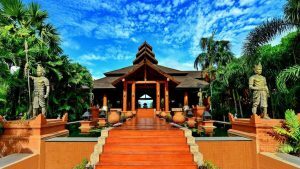 Tonight, enjoy a welcome dinner at a fine dining restaurant with a Thai menu. This morning after breakfast, meet your private guide to begin your exploration of Bangkok by long-tail boat on the Chao Phraya River to the revered Grand Palace complex, the official residence of the kings of Siam — and later, Thailand. 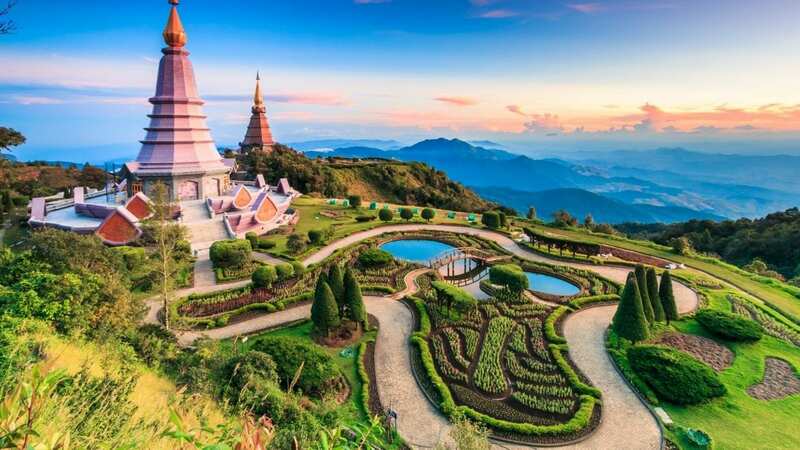 Visit the Emerald Buddha Temple, regarded as the most important Buddhist temple in Thailand. It contains an image of Buddha flawlessly carved from a single block of jade. Continue to Wat Po, one of Bangkok’s oldest and largest temples, located next to the Grand Palace. 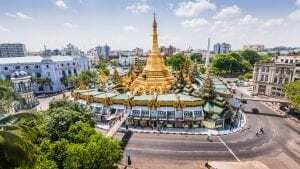 The temple houses the gigantic, gold-plated Reclining Buddha and is the headquarters of the Traditional Medicine Practitioners of Bangkok. Lunch & Dinner today are included and served at local restaurants. 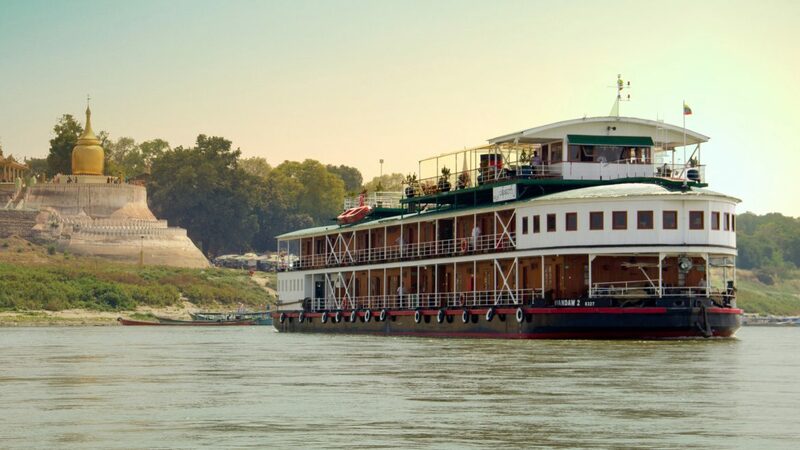 Depart early this morning to catch up the best moment of visiting the world-famous Damnern Saduak Floating Market where you’ll observe the same way that the local people have traded for centuries. Then, board the train for a ride on the historic Death Railway over the Kwai River, which passes through lush forest along the original wooden viaducts. 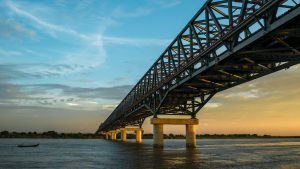 The other inclusions are also the Allied War Cemetery and JEATH War Museum, which is a replica of prisoner of war camp and contains many photographs, artifacts and other memorabilia. 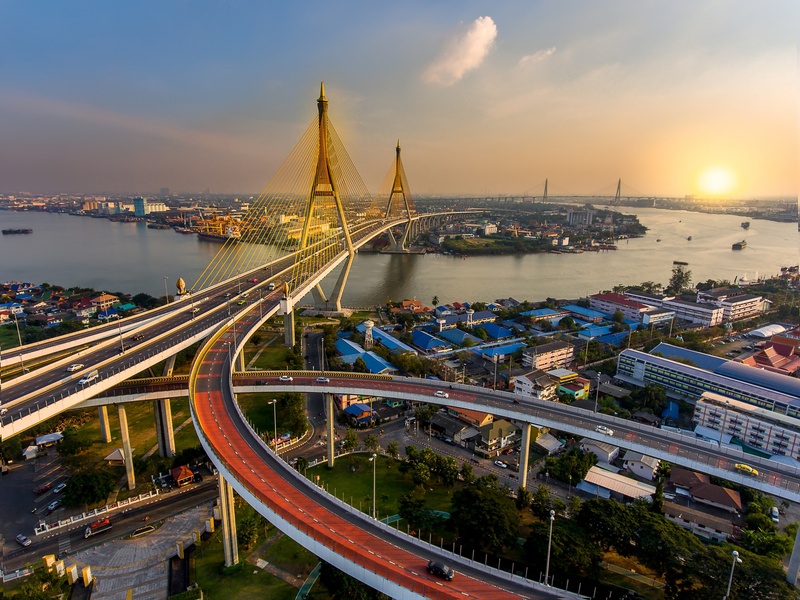 Later this afternoon, transfer back to Bangkok and enjoy your dinner tonight at the hotel for the best convenience. 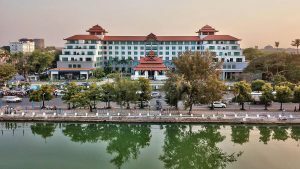 Savour a leisurely breakfast at hotel followed by free time until transfer to the airport for flight to Mandalay, Myanmar.  Upon arrival, pick up & hotel transfer. 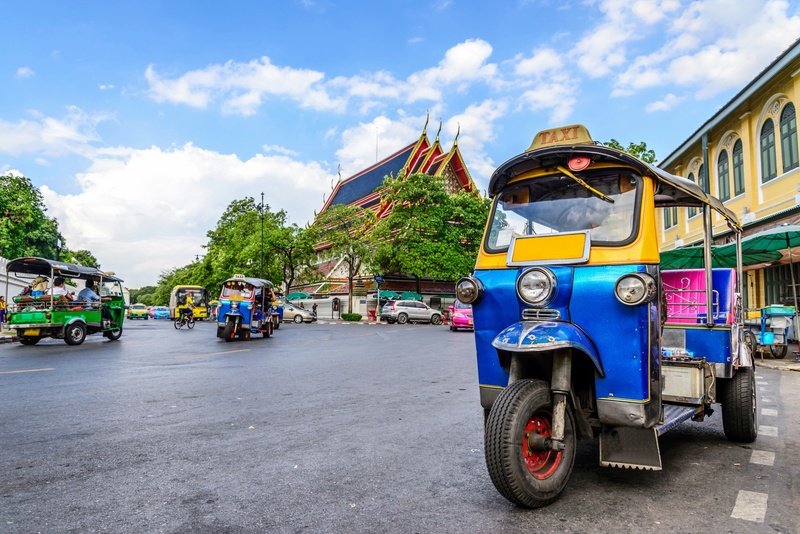 This evening, take the 30-minute city orientation by tuk-tuk followed by a welcome dinner at a local restaurant. 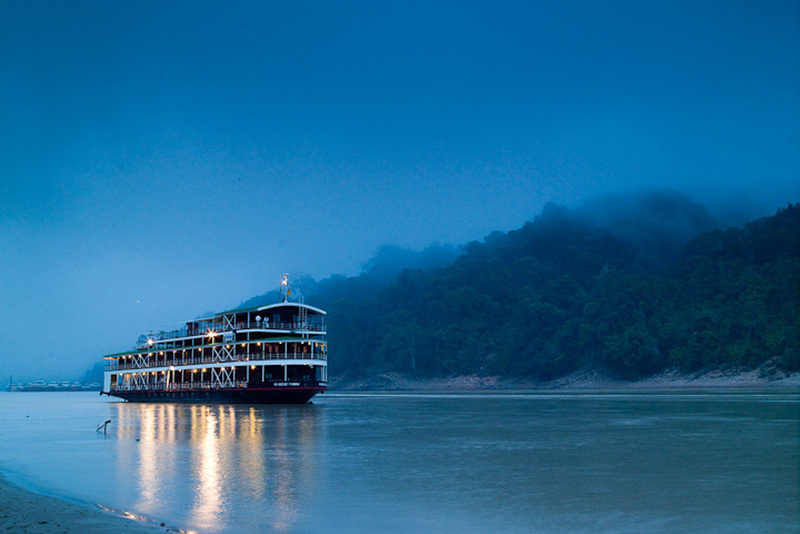 Today is spent discovering the main attractions that Mandalay has to offer. 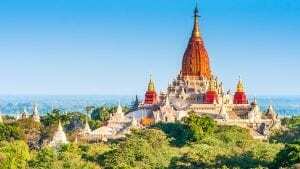 Start with Mahamuni Paya and its sacred Mahamuni Buddha image. 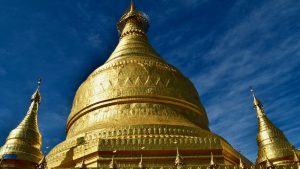 An object of devotion, it has been covered in gold leaf by devout Buddhists. Then, visit a bronze casting workshop before enjoying lunch at a local restaurant. Continue to the carved, teak Shwenandaw Monastery. 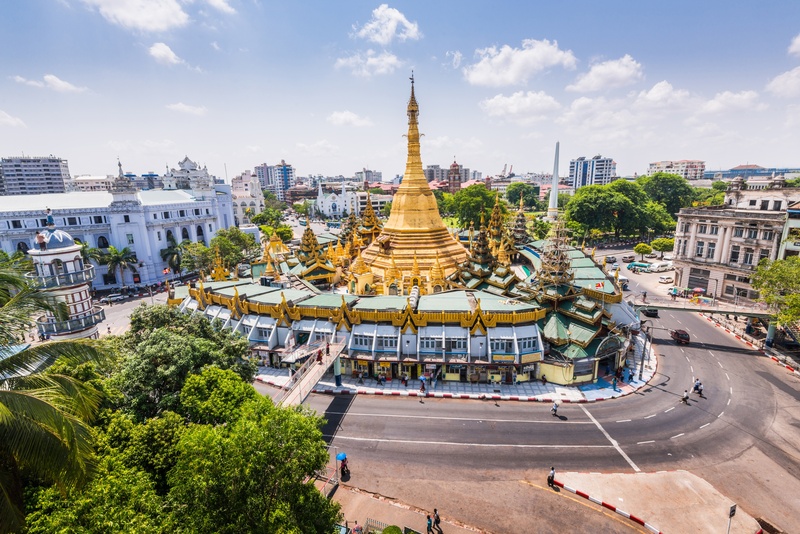 Donated to Buddhist monks in 1880, it is the only building from the original royal palace complex still standing after the destruction of World War II. Then, visit the Kuthodaw Pagoda, which features 729 marble slabs on which the entire Buddhist canon is inscribed. 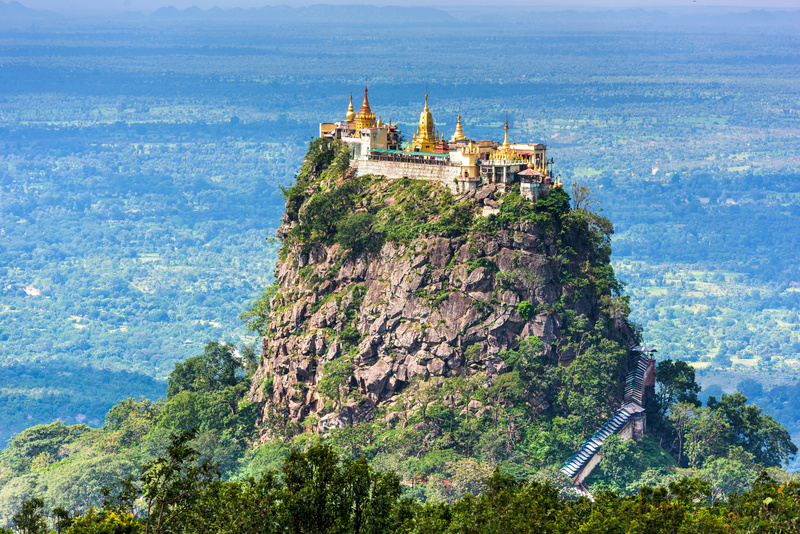 Later, pay a visit to Mandalay Hill, which soars above the surrounding countryside. 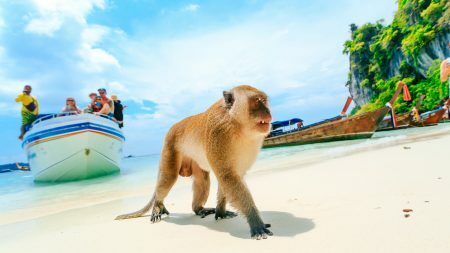 This morning, personalize your holiday with a choice of one included optional tours to enhance your holiday. 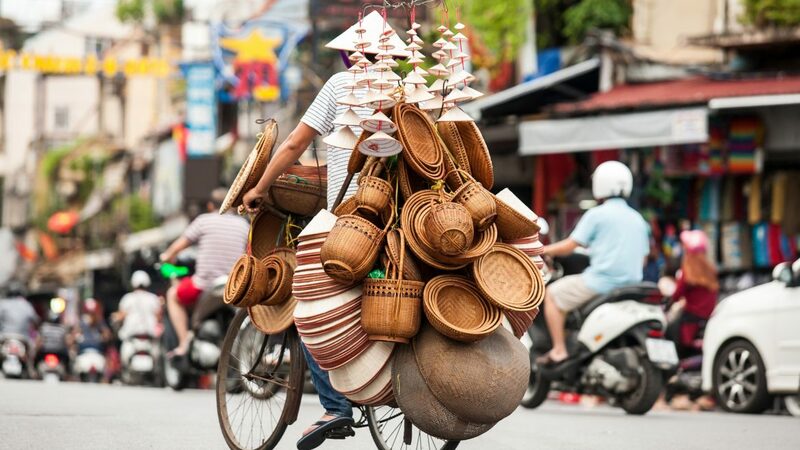 Perhaps, enjoy street food with lunch included or alternatively, you can take part in a guided horse cart ride to Ava. 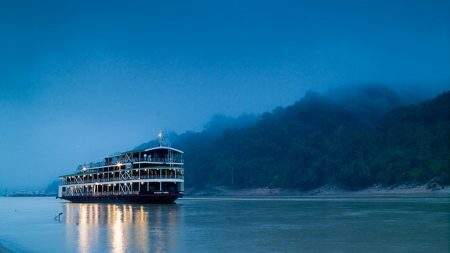 In the afternoon, embark the luxury Pandaw ship to start your discovery along the beautiful river. 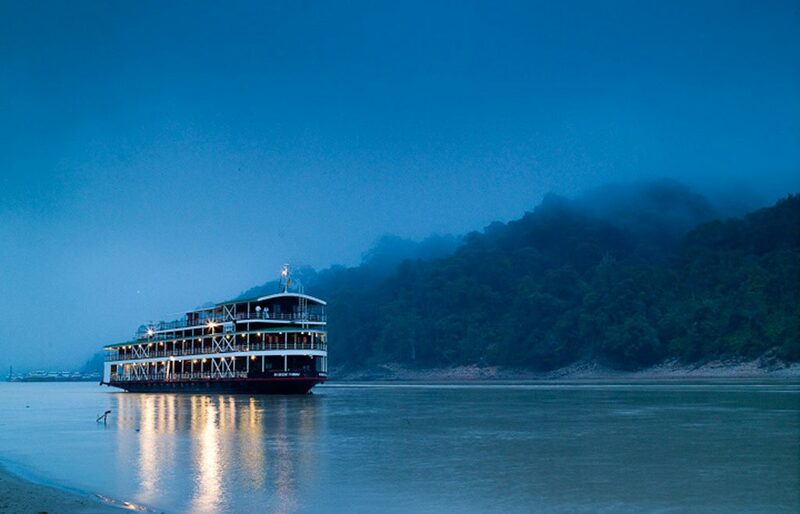 Tonight, the ship moors at Sagaing. 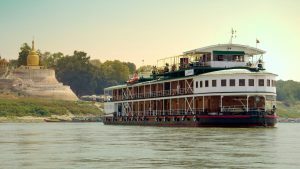 Accommodation: Overnight on Cruise on Irrawaddy River. 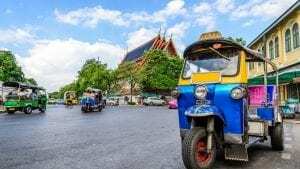 Explore Pakokku, experiencing the local market and town centre by Tuk Tuk. 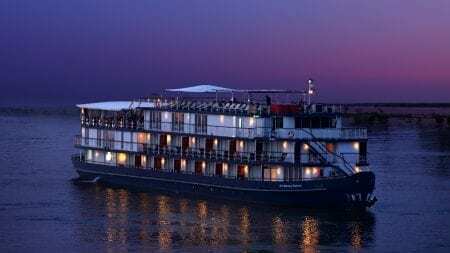 Sail to the Ayardaw charity clinic supported by Pandaw. Afternoon, walk around the village. 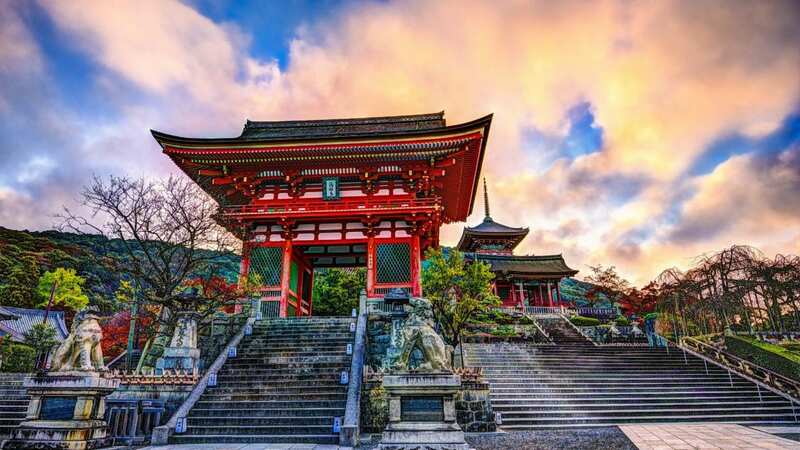 Pakkoku is a city of about 100,000 inhabitants located 30 km from Pagan. Main produces are tobacco, cotton, peanuts, Thanatkha (traditional make-up and sun lotion) and textiles. Visit Pakokku’s main market by Tuk Tuk. Moor overnight at Tant Chi village. 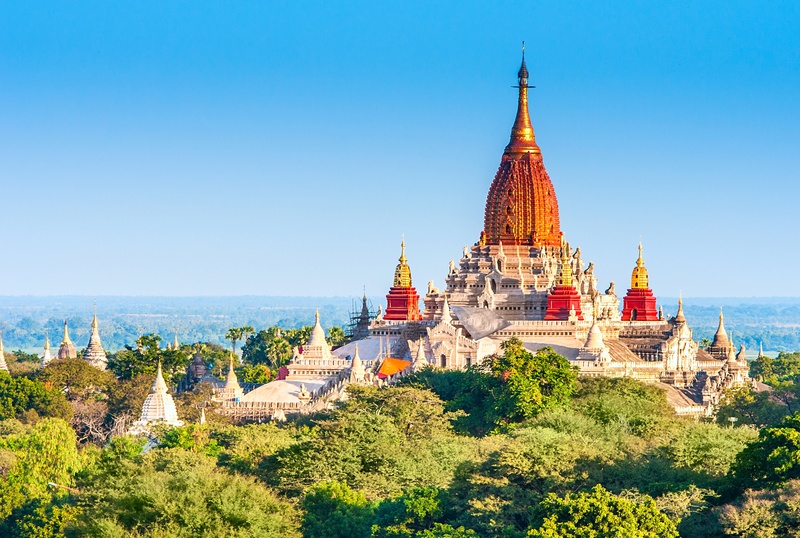 Drive up the winding road of the Tant-Chi-Taung Mountain to visit the hilltop stupa. On the way back, watch a traditional paper-mache elephant dance performed by the villagers from Tant-Chi. 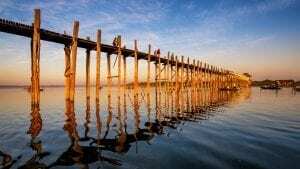 Sail to Salay, a small town which was once a bustling trading port, now a sleepy village filled with colonial architectural treasures and timeless teak monasteries. 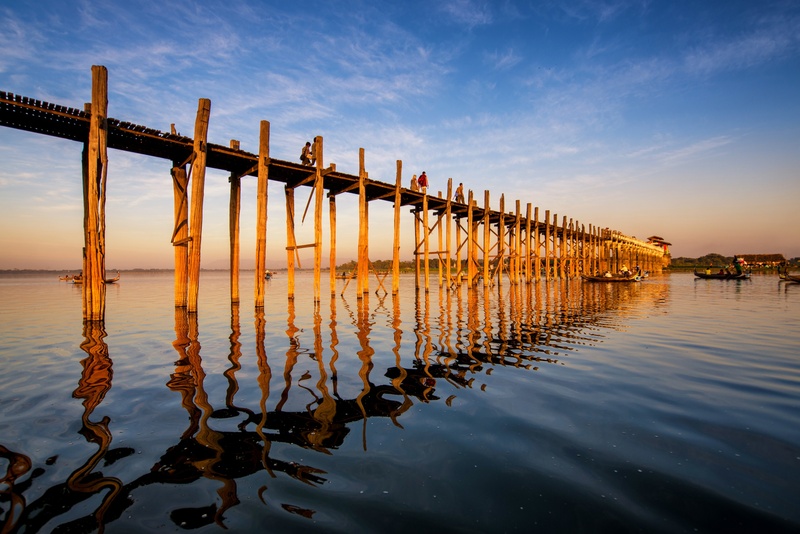 Walk from the ship to Yoke-Sone Kyaung, the best-known teak carved monastery in Burma, stopping at Salay House on return. Moor overnight at Salay. 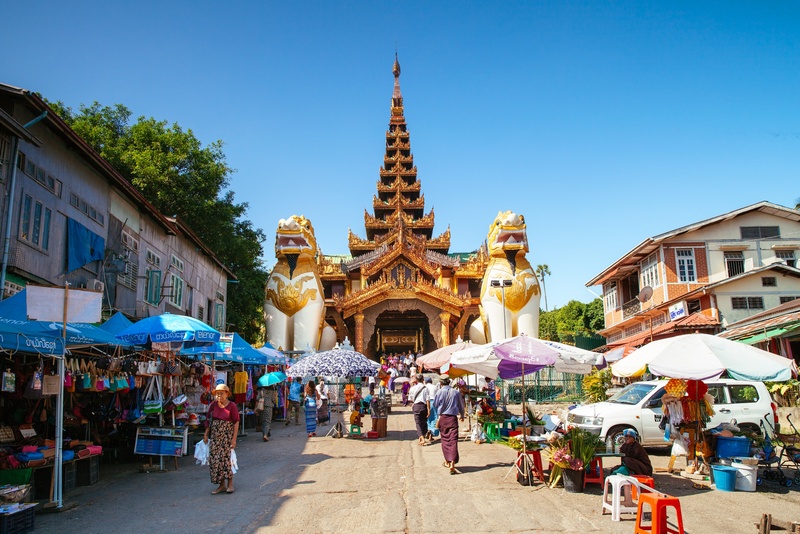 After breakfast, ship disembarkation is followed by the exploration of Nyaung Oo Market, where the locals meet to buy and sell vegetables, clothing, china and lacquerware. 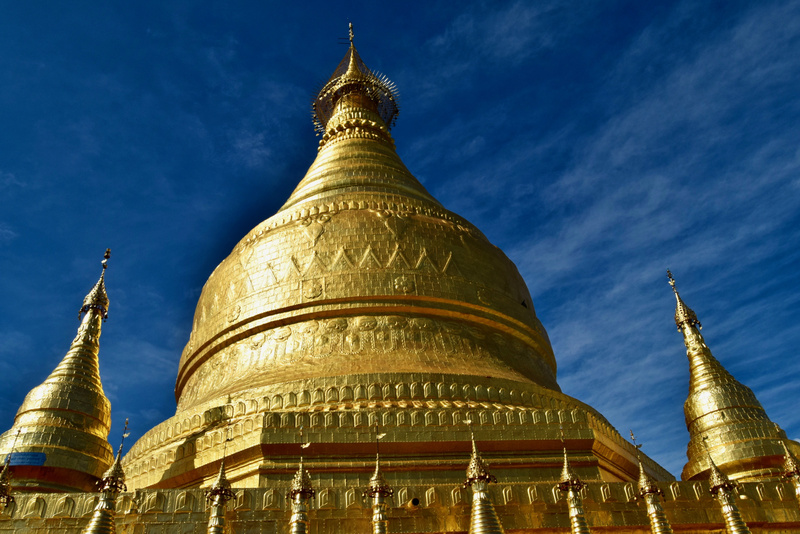 Continue on to the Shwezigon Pagoda, erected to house the Buddha’s collarbone, frontal bone and tooth. 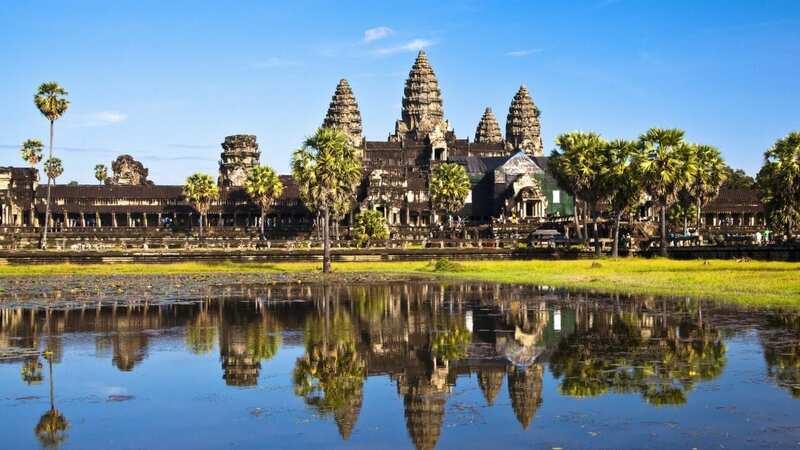 Then, proceed to Kubyaukgyi Temple, renowned for its murals and pyramidal spire. After lunch, see the Htilominlo Temple, taking note of its murals, friezes and horoscopes, painted to protect the building from damage. 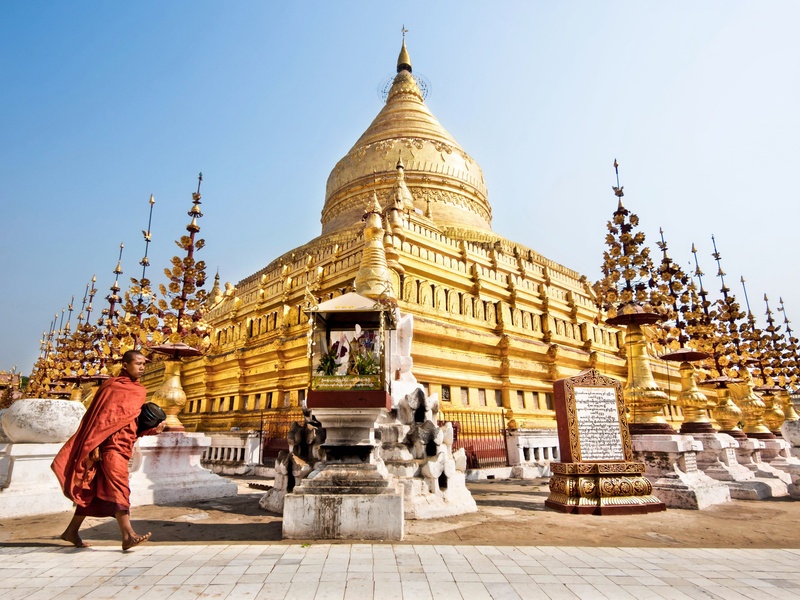 Afterwards, climb into a horse cart for a ride to the Ananda Temple, the best-preserved in Bagan. 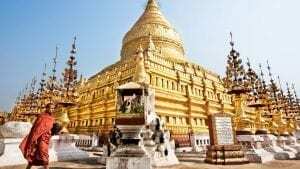 Discover Ananda Okyaung, the largely intact remains of a monastery complex with mural-adorned walls depicting Burmese life from the 11th through 13th centuries. Stop at a lacquerware workshop to discover how this art developed. 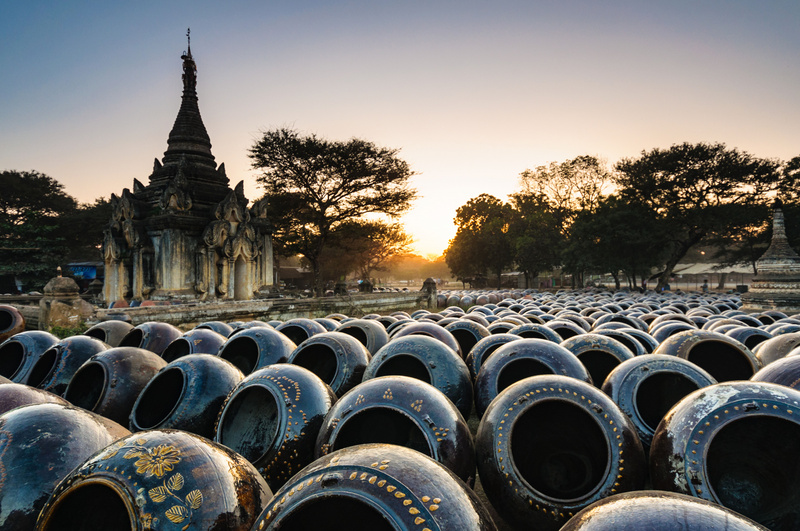 End your day watching the sunset at one of Bagan’s many pagodas. 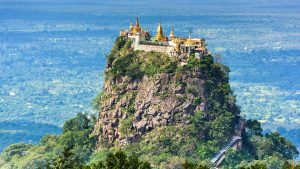 After breakfast, embark on an excursion to Mount Popa, a dormant volcano with a Buddhist monastery at its summit. The monastery is a popular pilgrimage site for the devout. Walk among them as you explore the sacred locale. 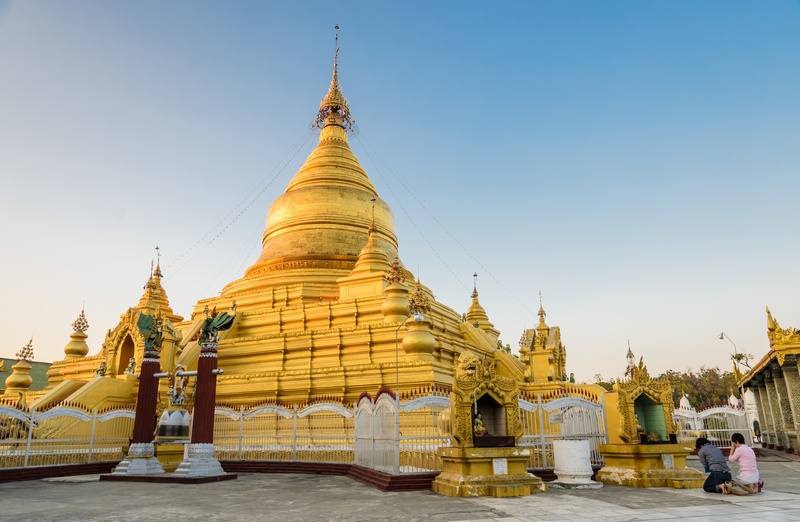 After lunch, stop in the village of Salay to learn more about its unique style of wooden architecture and Buddhist monastic life. 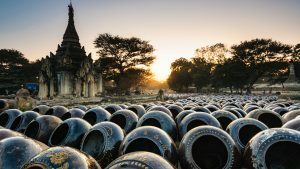 Return to Bagan, passing through small villages, where you observe the gentle pace of daily life. 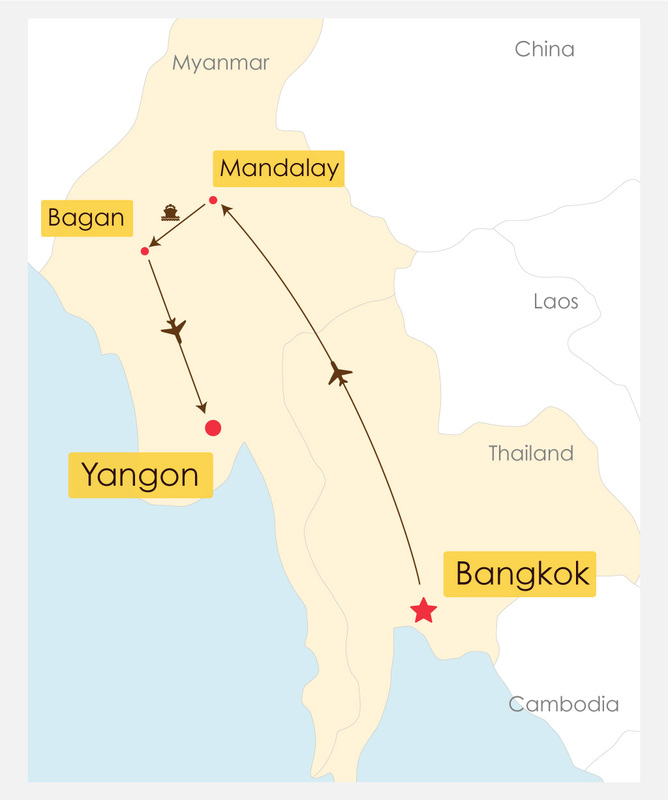 Today, we’ll take a morning flight to Yangon, the largest and economist city of Myanmar. Upon arrival, you’ll be picked up and transferred to have lunch at a local restaurant. This afternoon, enjoy Balloon ride with bird’s eye view over Yangon. 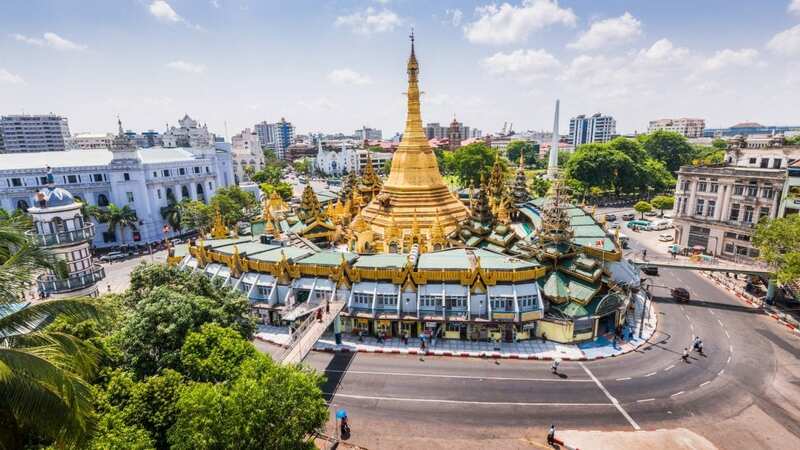 Then, transfer to Yangon station to take a city circle train for a one hour ride through rural areas with stopping at many stations. While you taking the train, observe ways of life for ordinary people who are going to their work, cigarette sellers, betel nut sellers, fortune-tellers, old newspaper seller. After one hour, the train disembarks at Insein station and you will be taken to your hotel to check in. 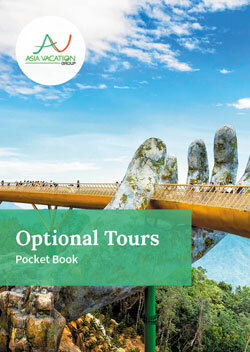 Today, choose one of the included optional tours to enhance your holiday. 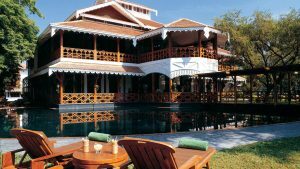 Perhaps, you can attend the yoga & meditation session or go with our guide for the shopping tour. 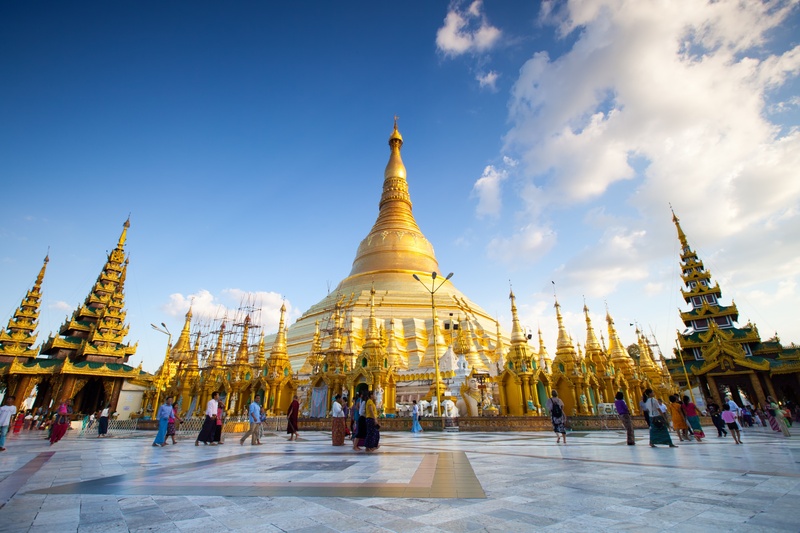 Late this afternoon, to the world famous Shwedagon Pagoda where you’ll witness the golden dome shining at sunset. This special tour is followed by a farewell dinner at a nice restaurant. Breakfast at hotel, transfer to Yangon international airport for your departure flight. Arrive at your home today. AVG Select Concierge on tour at all times. Cool water and fresh towel during touring. 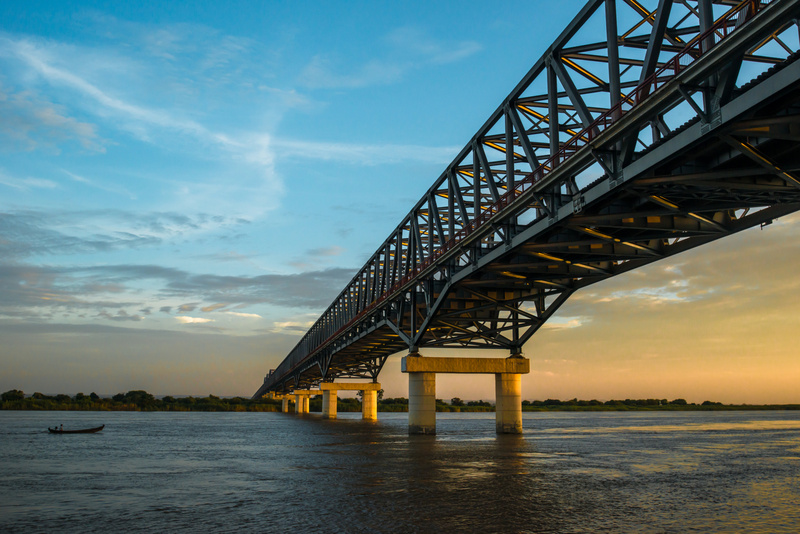 50% deposit required upon confirmation & remainder due 60 days prior to departure date. 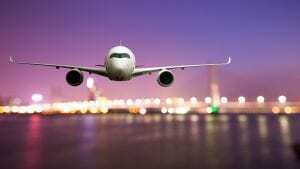 Personal expenses such as drink, tipping, laundry and personal shopping etc.